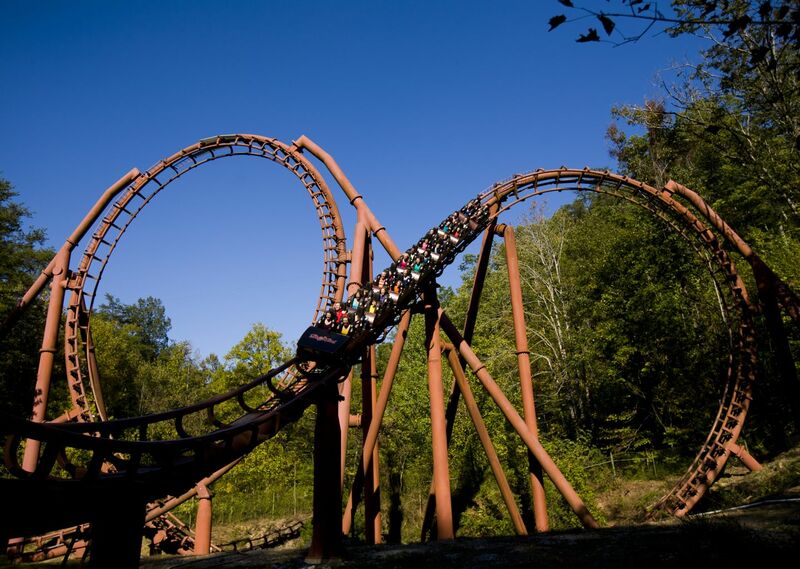 Recognized as one of the world's best theme parks, Dollywood offers thrilling rides, award-winning live shows, a variety of restaurants and unforgettable seasonal festivals, all within easy access of one of the best hotels in Pigeon Forge. 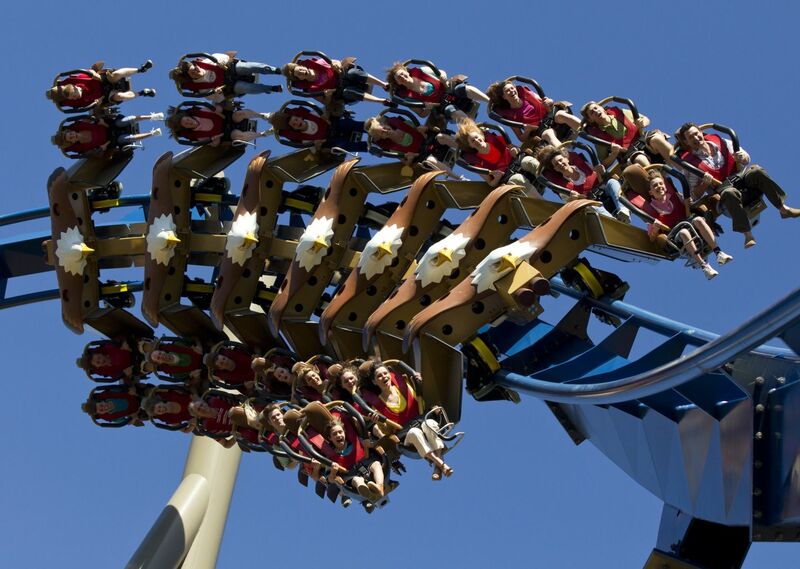 Some of the more adrenaline-pumping coasters include the Wild Eagle, Barnstormer, Thunderhead and Mystery Mine, but there are also plenty of rides for little ones too. No need to worry about packing a lunch. Some of the best Southern cuisine can be found throughout the park, in addition to live shows and entertainment, featuring country, bluegrass, classic rock 'n' roll and even Southern gospel music. Looking for more wet n' wild fun? 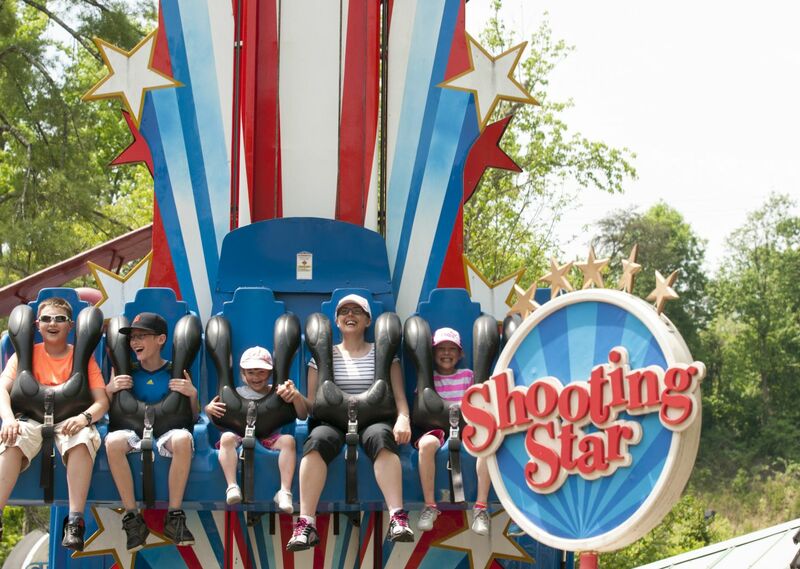 Head to Dollywood Splash Country, featuring pools, raft rides, slides, and plenty of places to lounge around in the sun. 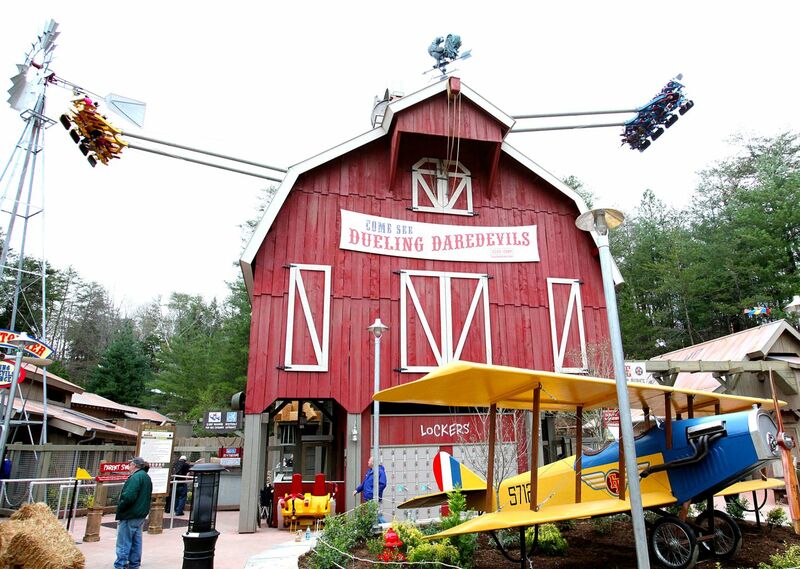 Nestled on 30 acres in the beautiful Smoky Mountains, Dollywood is more than just a world-class theme park. It's a place to connect with family and make memories. 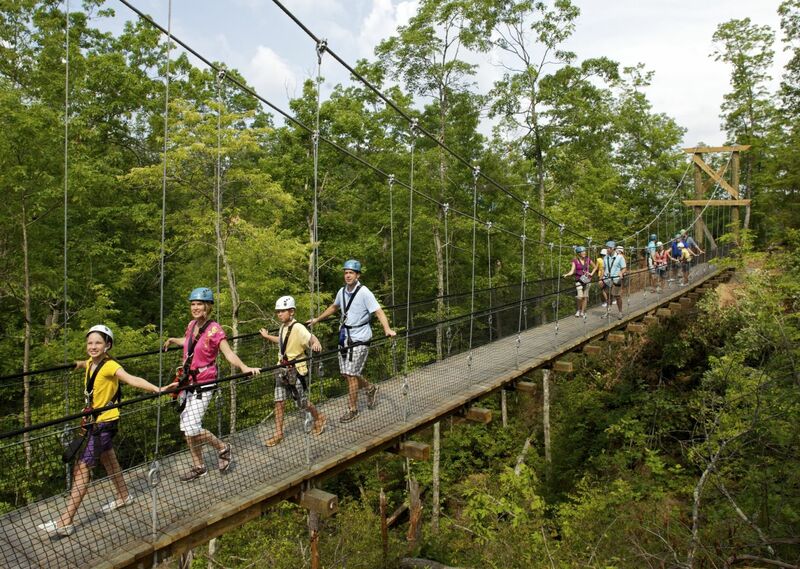 When looking for hotels near Dollywood and Dixie Stampede in Pigeon Forge, TN, look no further than La Quinta Pigeon Forge, offering spacious accommodations that families love and easy access to all the fun and adventure nearby. Make a reservation at the best choice in hotels near Dollywood, La Quinta Pigeon Forge.